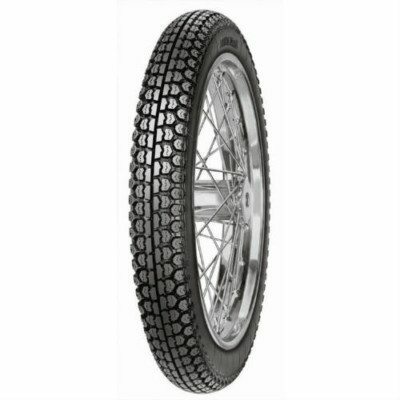 Mitas H-18 highway motorcycle tire is a Flat Track race replica tire that is DOT-approved for street use. 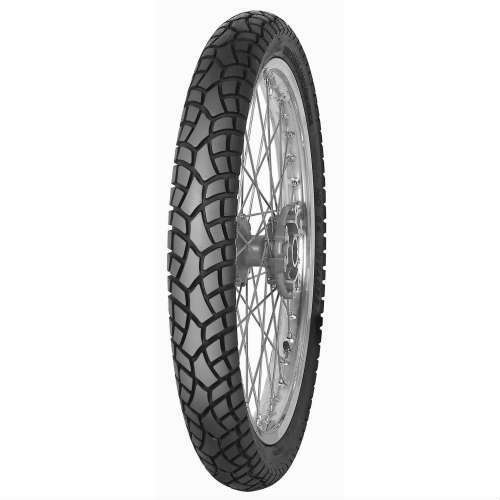 You get the classic flat track look and sizes from our title-winning, dirt-only Mitas H-18’s to make your replica really look the part. 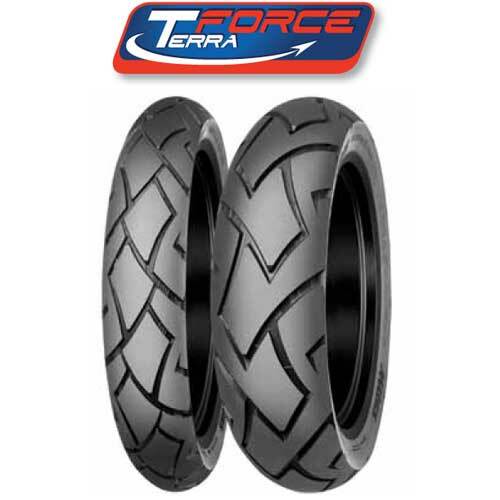 Street compound will give you mileage, and the DOT stamp makes it street-ready. 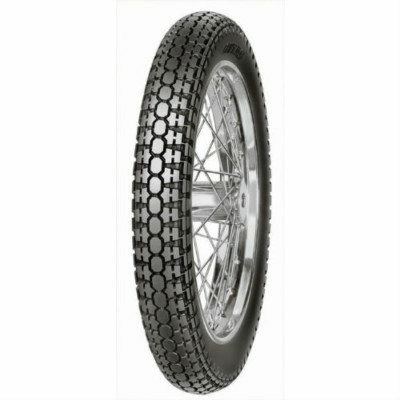 This is the Mitas H-18 Highway Motorcycle Tires. 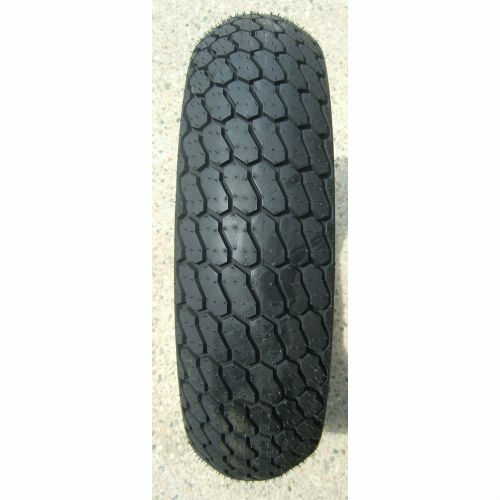 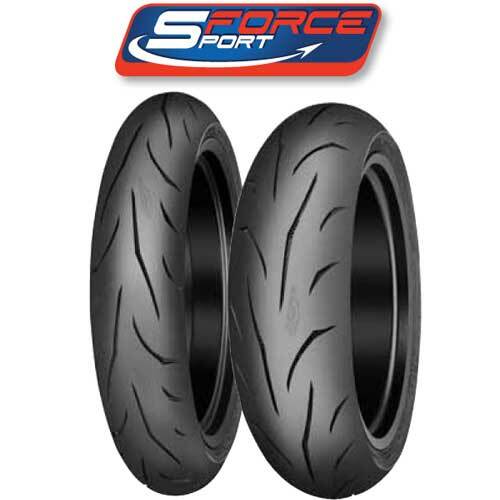 This is a Flat Track race replica tire – DOT Approved for street use! 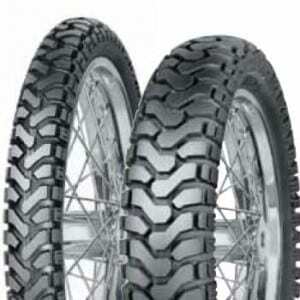 Mitas heard the call from riders building street replica flat-trackers and has answered! 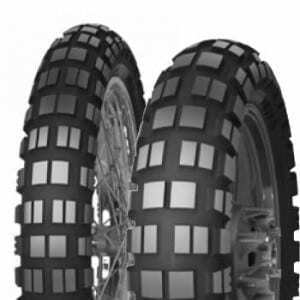 You get the classic flat track look and sizes from our title winning dirt-only H-18’s to make your replica really look the part! 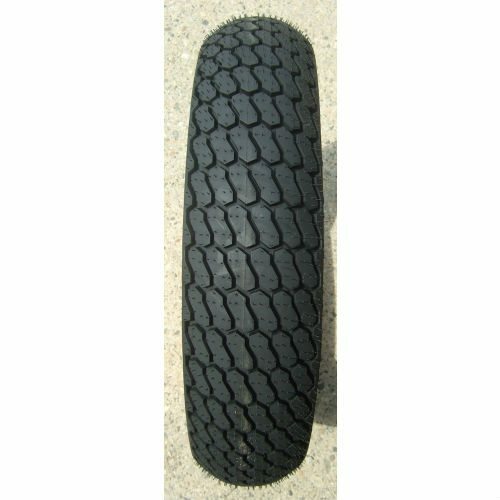 Street compound will give you mileage, DOT stamp makes it street ready.